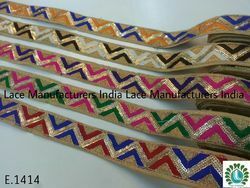 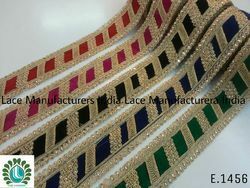 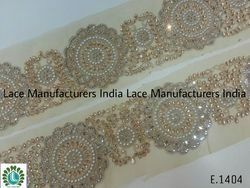 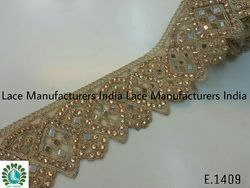 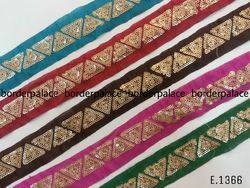 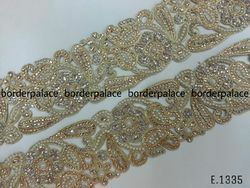 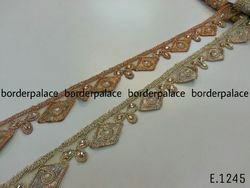 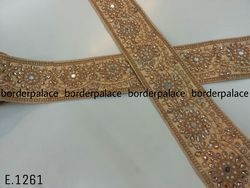 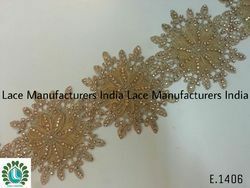 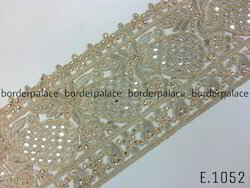 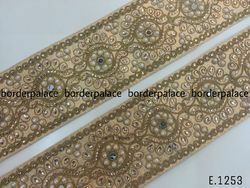 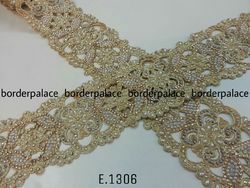 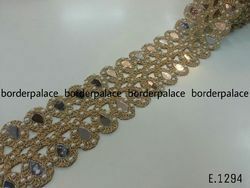 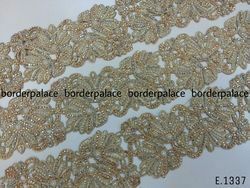 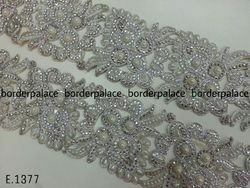 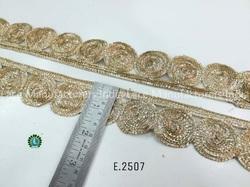 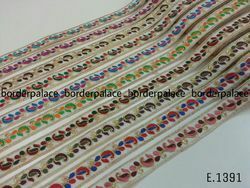 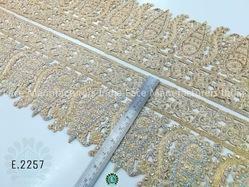 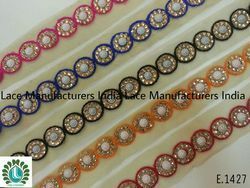 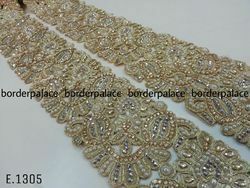 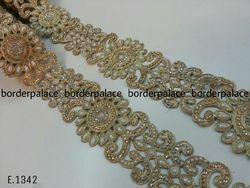 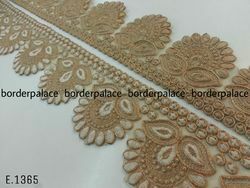 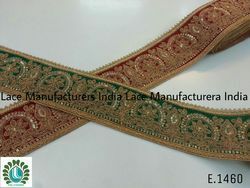 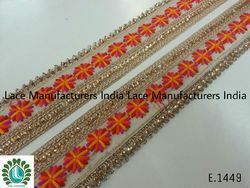 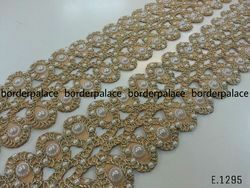 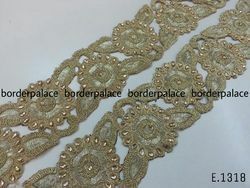 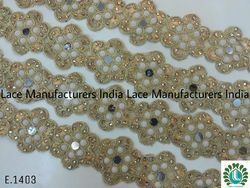 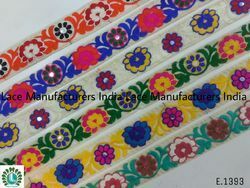 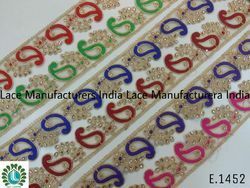 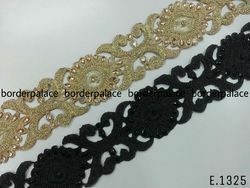 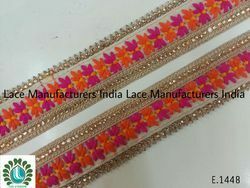 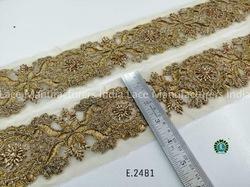 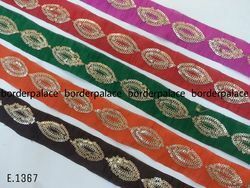 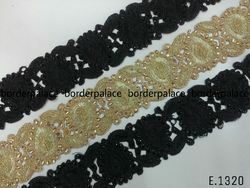 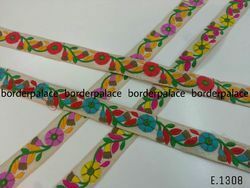 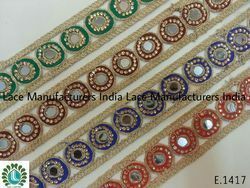 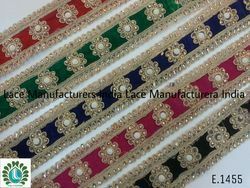 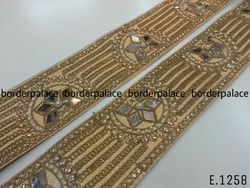 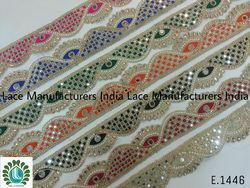 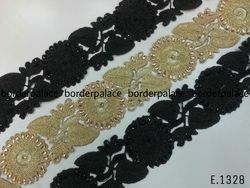 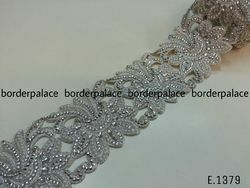 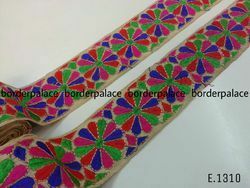 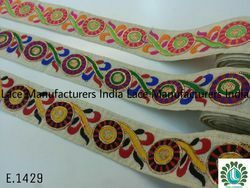 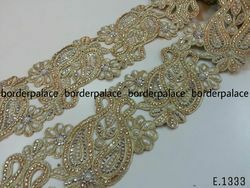 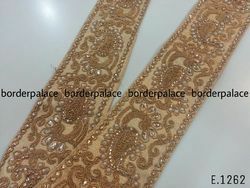 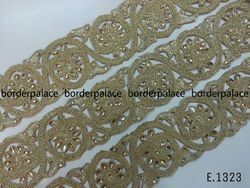 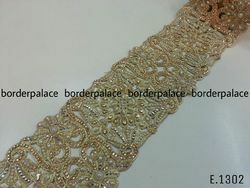 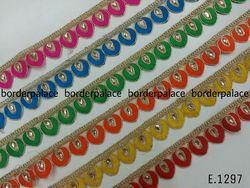 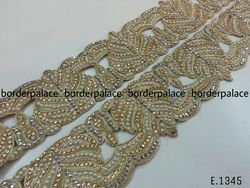 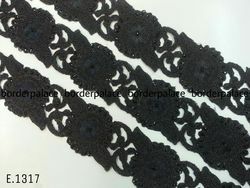 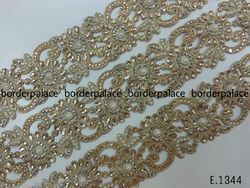 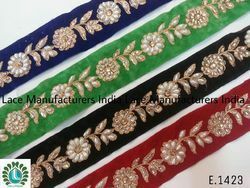 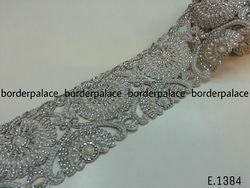 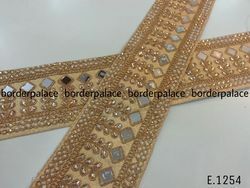 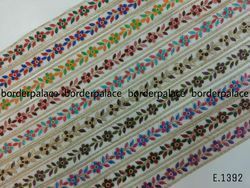 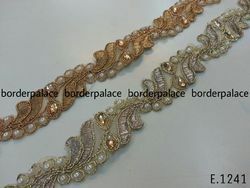 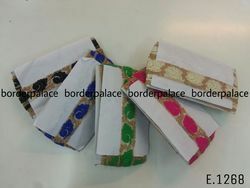 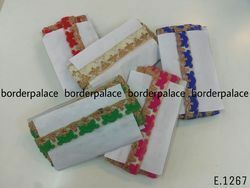 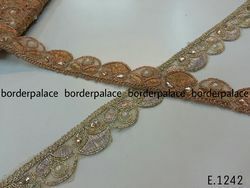 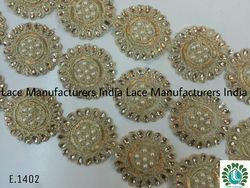 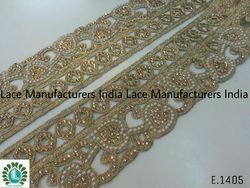 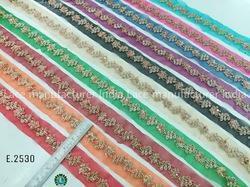 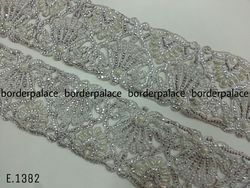 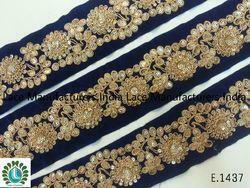 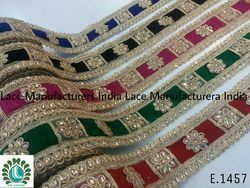 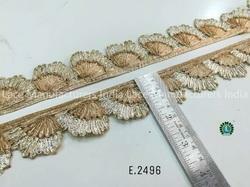 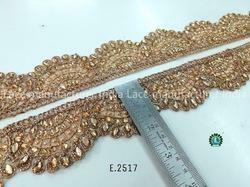 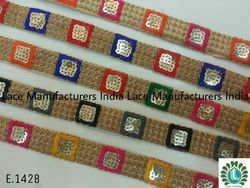 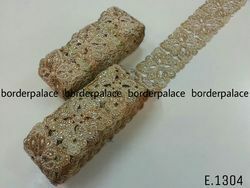 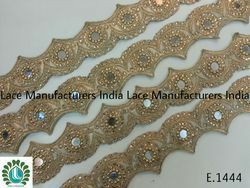 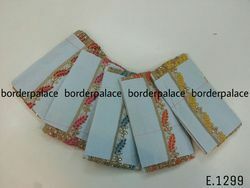 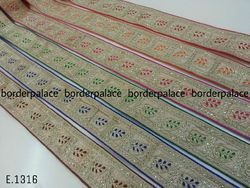 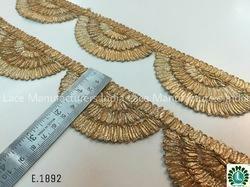 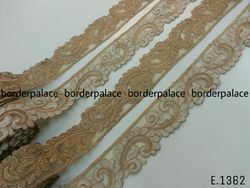 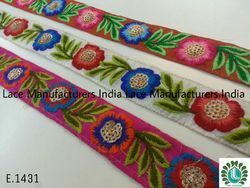 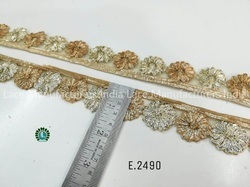 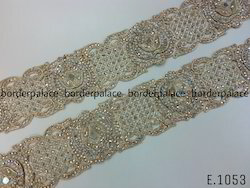 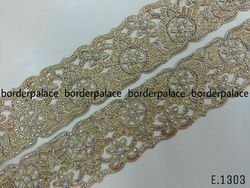 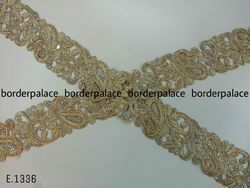 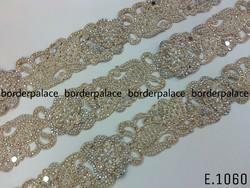 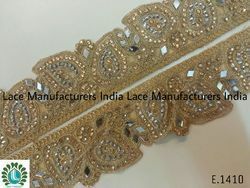 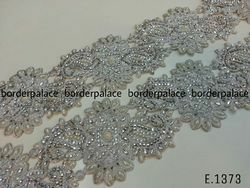 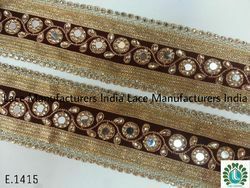 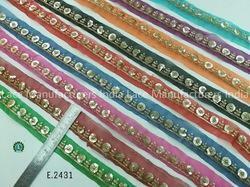 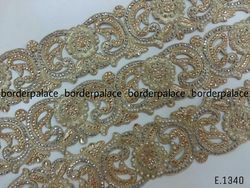 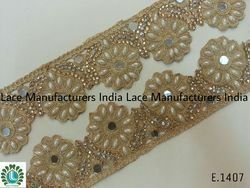 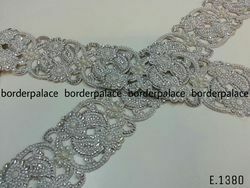 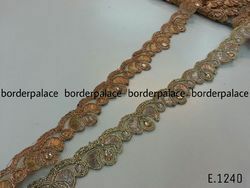 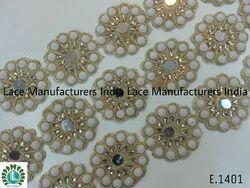 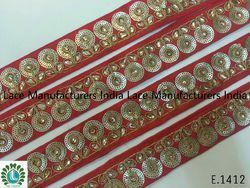 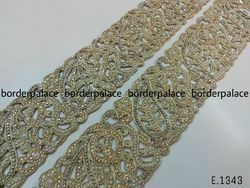 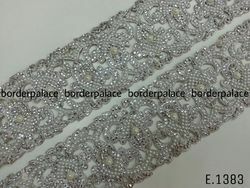 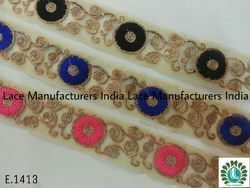 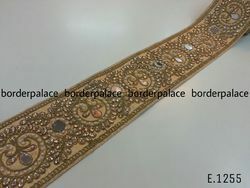 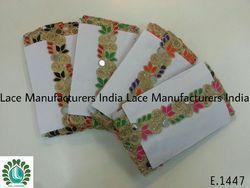 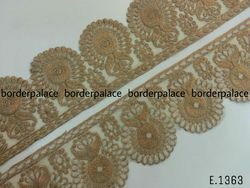 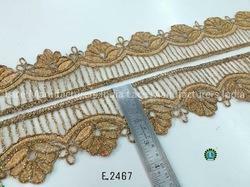 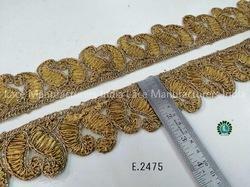 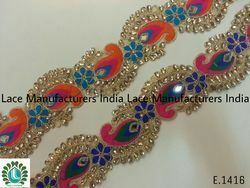 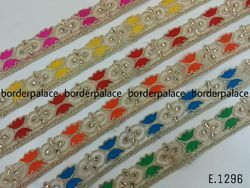 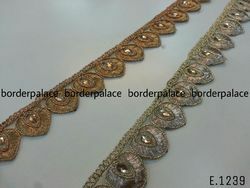 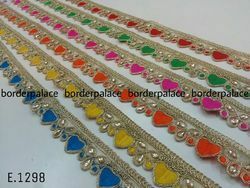 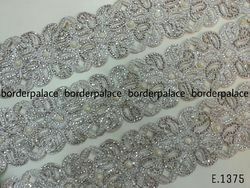 We are the Leading Manufacturers & Exporters of Embroidery Lace, Fancy Lace, Diamond Embroidery Lace & all types of Laces. 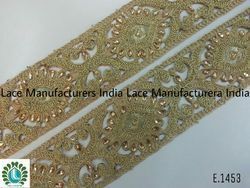 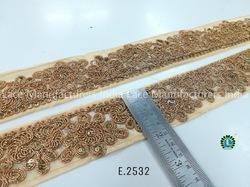 We are one of the well-known manufacturers and suppliers of Embroidered Laces. 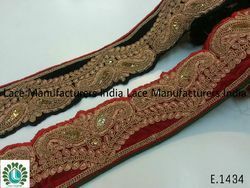 The offered embroidered laces are fabrics, which are decorated by the handicraft. 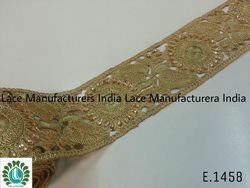 Our supplied embroidered laces are very elegantly designed and embroidered, to add beauty to the attached clothing or garment. 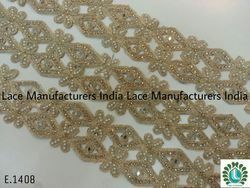 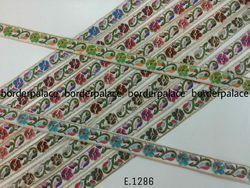 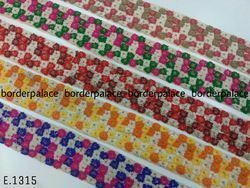 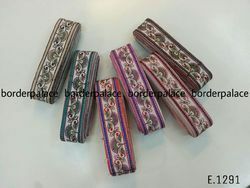 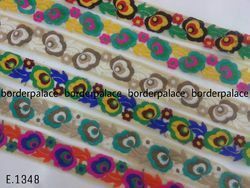 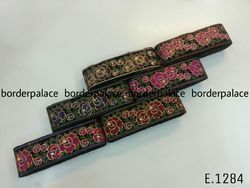 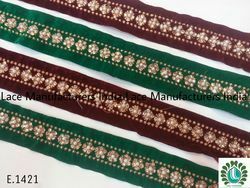 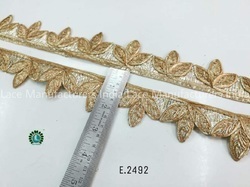 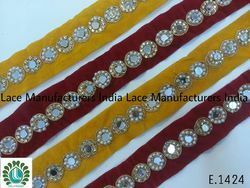 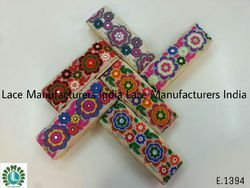 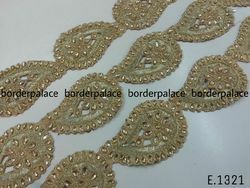 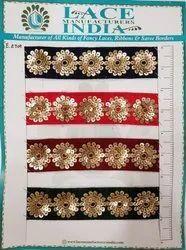 The offered embroidered laces are suitable for a wide variety of ladies wear and clothing, owing to the aesthetic look..
For details and Information of price & delivery condition.thanks to contact Us. 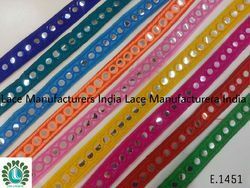 We are one of the well-known manufacturers and suppliers ofEmbroidered Laces. 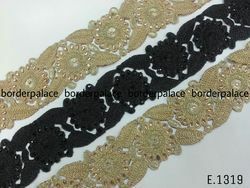 The offered embroidered laces are fabrics, which are decorated by the handicraft. 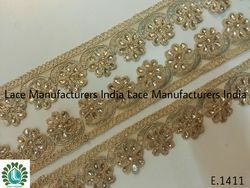 Our supplied embroidered laces are very elegantly designed and embroidered, to add beauty to the attached clothing or garment. 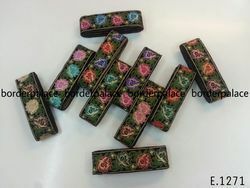 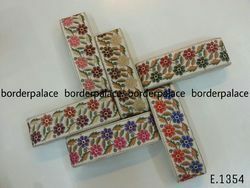 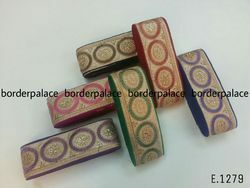 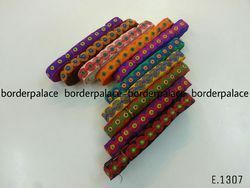 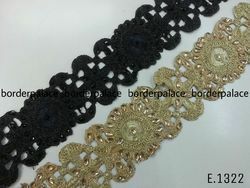 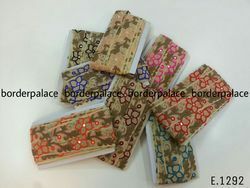 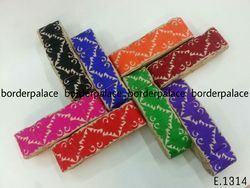 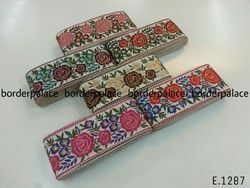 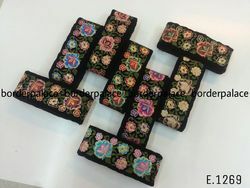 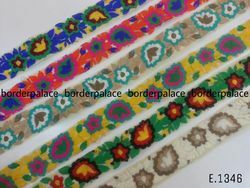 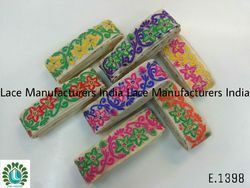 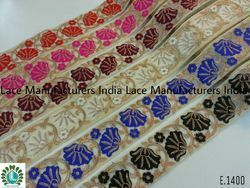 The offered embroidered laces are suitable for a wide variety of ladies wear and clothing, owing to the aesthetic look. 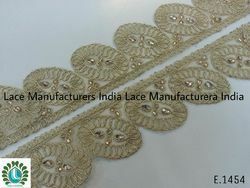 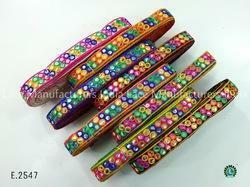 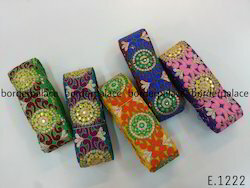 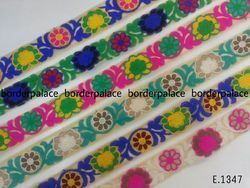 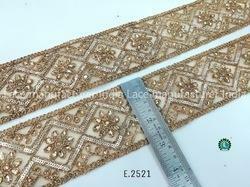 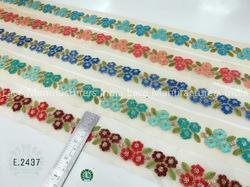 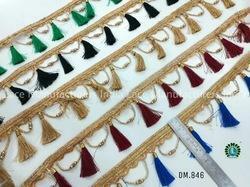 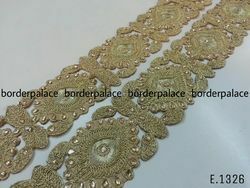 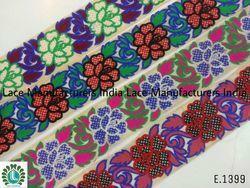 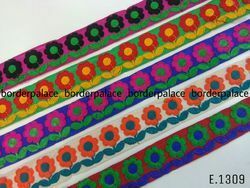 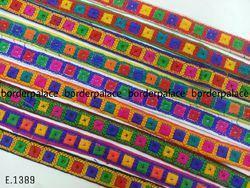 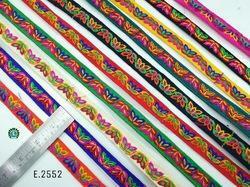 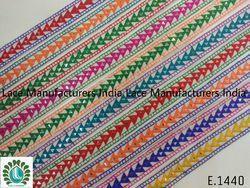 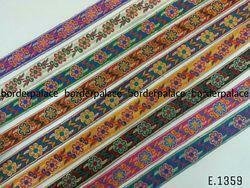 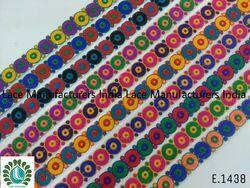 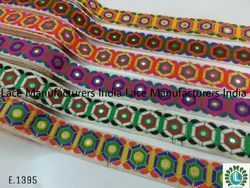 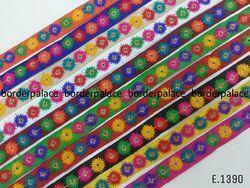 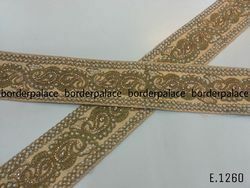 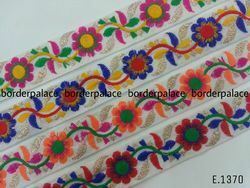 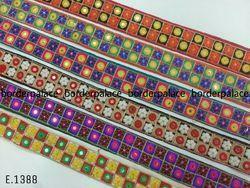 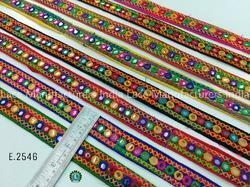 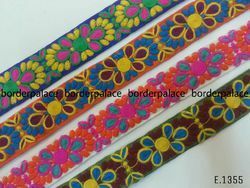 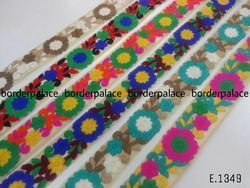 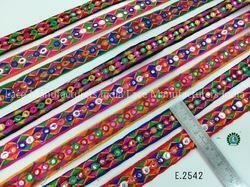 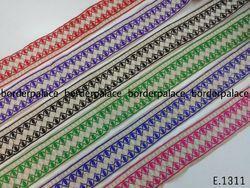 Fancy Exclusive Embroidery LaceWe are one of the well-known manufacturers and suppliers of Embroidered Laces. 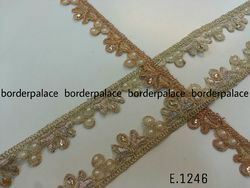 The offered embroidered laces are fabrics, which are decorated by the handicraft. 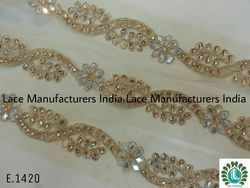 Our supplied embroidered laces are very elegantly designed and embroidered, to add beauty to the attached clothing or garment. 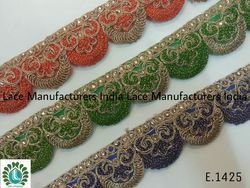 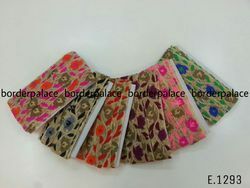 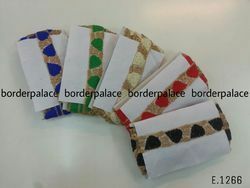 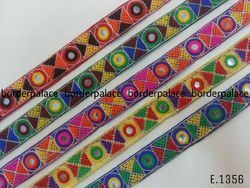 The offered embroidered laces are suitable for a wide variety of ladies wear and clothing, owing to the aesthetic look.